Students continue learning about and using the online library catalog, Destiny. They practice locating books by call numbers and use alphabetical order skills to shelve books. They continue to listen to some of the Washington Children's Choice Picture Book Nominees for 2017-2018 and partake in enrichment activities connected to these books. 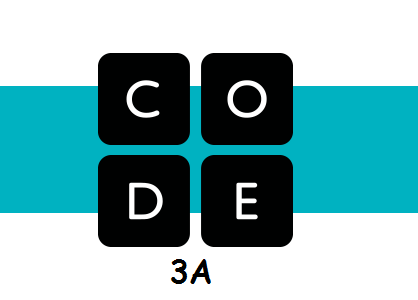 They are introduced to coding using Coding.org. They learn about and use safe search engines (see Research Tab)to research a saint. Students read a biography and make a google slide presentation for their February book report. Students will be introduced to the new online library catalog, Destiny. Throughout the trimester, students will listen to some of the Washington Children's Choice Picture Book Nominees for 2017-2018. In addition, they will partake in enrichment activities connected to these books. They will also practice keyboarding using TypingClub. Read-Write-Think: Resources in reading and language arts. ThinkCentral - Houghton Mifflin Harcourt: Digital resources for Journeys curriculum. 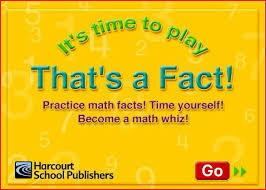 Quick Flash II: Math fact practice for multiplication.